In April our ZeeOps Agents stopped the Mean Green Gang from using secret Fire and Ice technology for evil with the help of the secret organization of resellers known as R.U.M.! An agent’s job is never done though, so prepare for another month of twists and turns. Following your victories last month the Mean Green Gang has gone on the run. It’s up to you to find where they’re hiding by searching Munzee Destinations worldwide. Look for undercover Mean Green Gang members by capturing and deploying Hotel, Motel, Resort and Timeshare Munzees. Simply searching various Destinations won’t be enough to find the hidden Mean Green Gang members though. Prove the area is secured by renting rooms in Destination Munzees of any type. 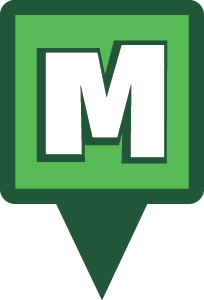 Remember that there are a limited number of rooms in each Destination Munzee, so you’ll need to be quick to capture when a new one is deployed near you. May ZeeOps Operations are now live and you can begin planning your Missions to start on the following day. You can plan your Operations at munzee.com/ops/ and purchase more ZeeCred in the Munzee Online Store. Interrogation Practices- Capture at least 100 greenies. Coinz Of The Month, Evolution Coin, Re-released Coinz and Flat Robs! April isn’t over yet- Coinz are on sale NOW! We apologize for the delay on this month’s Coinz of The Month set, our move to the new office slowed down the shipping process a bit. 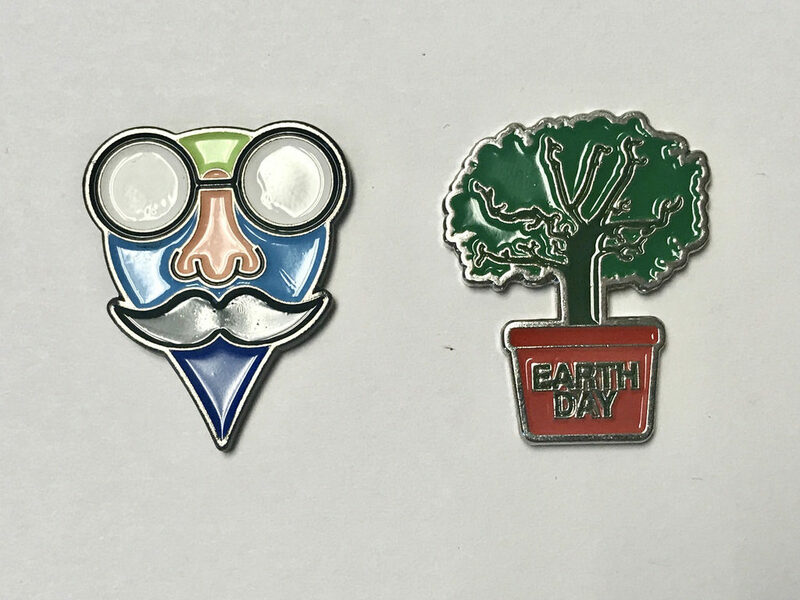 This month’s coinz feature The Sillyman from our 2015 April Fool’s special as well a cool Earth Day planted tree design. Remember that COTM are $15 for a set of two coinz and are limited to one per player. If you missed out on last month’s COTM we still have a few sets available as well! You can buy both sets HERE. 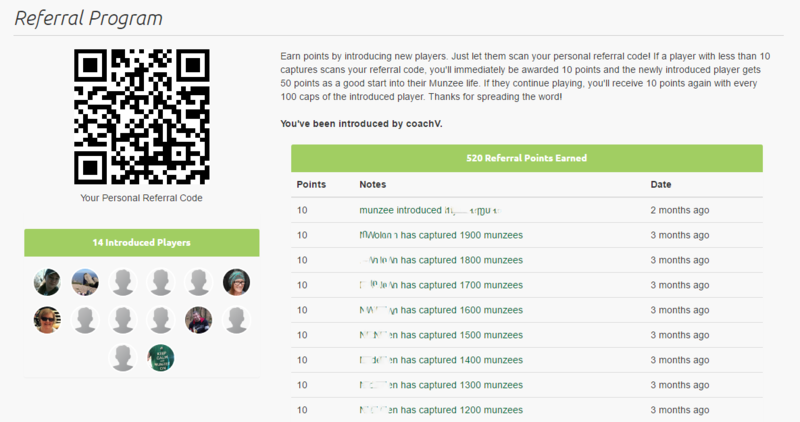 We’re also excited to release a new Evolution Munzee coin which is perfect for tracking your Evo captures. 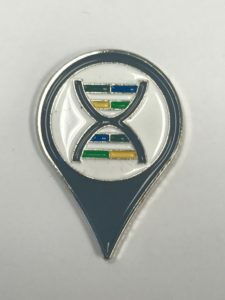 The Evolution Munzee Coin is for sale for $10 and you can buy one HERE. The coinz keep on coming! We’re pleased to re-release our first set of Munzee Coinz: The Longsword, Greenie and Flat Rob! These were released in very limited quantity last year so we’re happy to restock for those that missed out. The Longsword, Greenie and Flat Rob coins are $10 a piece and you can buy those HERE. 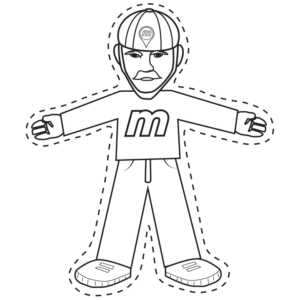 Speaking of our favorite flat fella… CZeeO Rob Vardeman is out of town so Flat Robs are on the map NOW until Sunday at 23:59 MHQ. We also have Flat Robs for sale in the store for the weekend so stock up and deploy while you can! Flat Robs a $5 each and you can buy those HERE. Please note that since it is Friday we won’t have anyone in the office for the weekend, so Coinz shipments won’t go out until Monday. We appreciate your understanding and we hope you’re as excited as we are for all the coinz craziness! April is coming to an end, and it’s time for May Clan Requirements! We’ve got a surprise this month, though. We’re introducing a new virtual Clan Weapon as a reward! We’d like to introduce the Crossbow Munzee! Now, let’s get to the Clan Requirements! This month’s focus is Activity Points. *1 Activity Points = 1 Cap or Deploy of any type of virtual munzee type and any physical type not included in the triple list (below). 1 Blast Capture = # of munzees captured (e.g. 100 Caps = 100 Activity Points; 74 Caps = 74 Activity Points). 1 full Virtual Resort Munzee = 16 Caps. 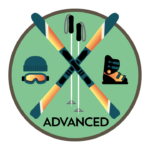 Social Munzee Caps and Deploys ARE NOT included as Activity Points. Howdy folks! Rockin’ Rob Vardeman has a special opportunity for YOU to be a part of the Royal Zee Travel family. We’re excited to announce the latest in our line of Destination Munzees: The Timeshare Munzee! 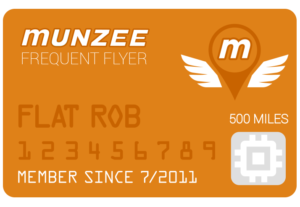 The new Timeshare Munzee is the latest in our Destination line of munzees alongside the Motel, Hotel and Virtual Resort. This physical credit item features 5 Rooms so the first 5 players to cap the Timeshare get a room deployed. Here’s the kicker though, Rooms only stay deployed for 30 days! NOTE: If you’re not currently a MunzPak subscriber and want to get the Timeshare you need to signup on May 1st to receive the May shipment. If you are interested in April’s MunzPak you can subscribe now to receive this month’s shipment and then change your billing date on May 1st to receive May’s shipment. 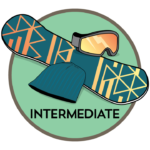 We’re also releasing two new lines of totally tubular Timeshare Badges you can earn by deploying and renting rooms. 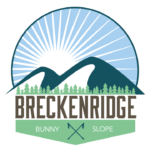 Breckenridge Bunny Slope: Own and Deploy 5 Timeshare Munzees. Mt. 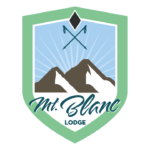 Blanc Lodge: Own and Deploy 25 Timeshare Munzees. 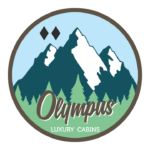 Olympus Luxury Cabins: Own and Deploy 50 Timeshare Munzees. 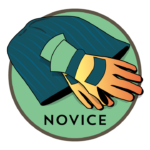 Novice: Rent a room in 50 Timeshare Munzees. Intermediate: Rent a room in 100 Timeshare Munzees. Advanced: Rent a room in 150 Timeshare Munzees. We’re excited to see where everyone starts deploying their new Timeshares and thank you all once again for helping grow the game in new and unique ways! UPDATE: These are being launched in the May PHYSICAL MunzPak only. They are a physical type credit. 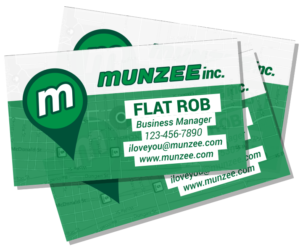 We’re excited to announce that Munzee Headquarters is expanding in a big way! We have upgraded our offices to a much larger space which we will be debuting in grand fashion. The new spot is located at 1720 Bray Central Drive – McKinney, TX 75069, a few miles away from our previous offices. We know everyone will be eager to deploy around our new office, but we have some big plans in store too! A deploy exclusion zone has been placed over the surrounding area, but this will be readjusted in the near future. There is a small physical exclusion zone around the property so we don’t bother the other tenants in the building. 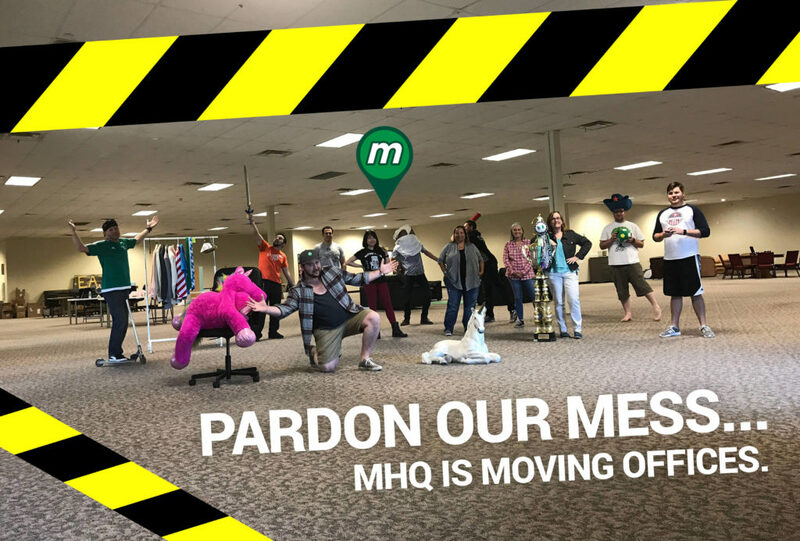 As everyone knows moving can be a bit tiresome, so we are asking that anyone who wants to visit MHQ hold off until May 12th so we can get ourselves in order (exceptions for those who have already contacted us or have plans in place). Worry not though, because we’re doing it big with an open house! Join Team Munzee in person for the grand opening of our new offices on May 12th from 2-5 PM MHQ. We will have snacks, prizes, a new MHQ grand opening badge, event indicator pin, and many more surprises! Be sure to let us know you’ll be joining in the fun at https://calendar.munzee.com/NewMHQ/. We know not everyone can make it to TX though, so we will broadcast live on FB for anyone who can’t attend the ceremony! Stay tuned for more info about the new space, our grand opening and more soon! As Munzee has grown over the years, the game has evolved in so many more ways than any of the co-founders could have imagined. 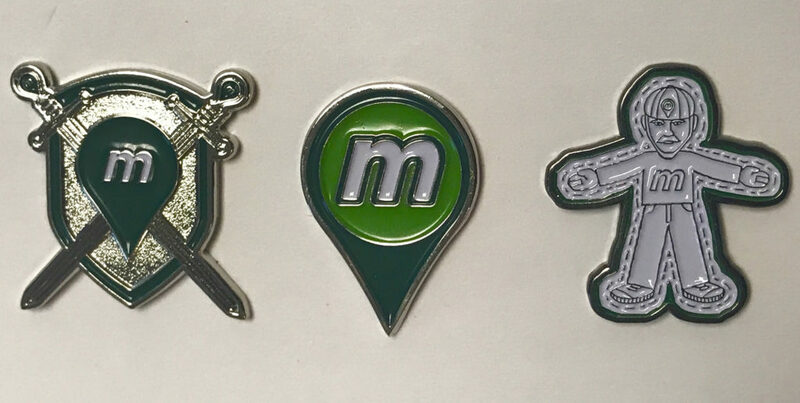 We’ve certainly had our fair share of growing pains, but in its essence Munzee has tried to stick to its core goal of getting people out into the world. No one knows this better than those players who have been with us since the beginning. This week’s Player of the Week is Anu Sundell (anski). Hi, my name is Anu, and my player name is anski. I am a photographer with my own studio. My clientele is mostly children and families. I love my job and have been fortunate to make a dear hobby into a profession. I live in Kokkola which is a small town in Finland. 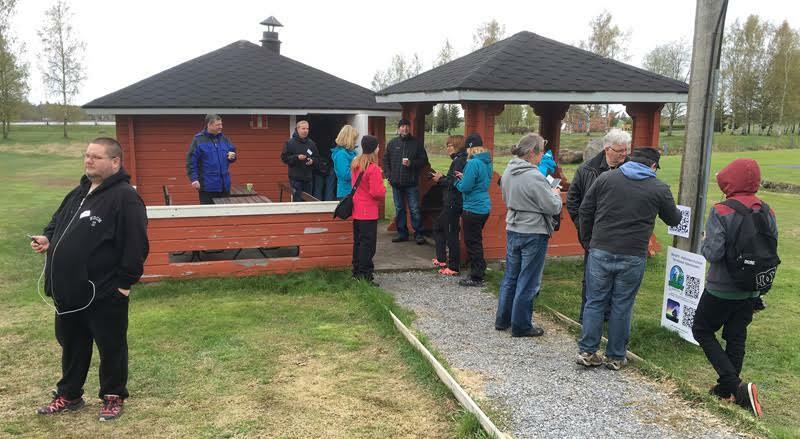 Even though our town isn’t big, it is one of the most active towns in Finland where Munzee is played. We have a good number of active players. I have been playing since August 2013. 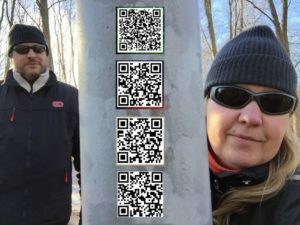 I found my first QR code in a cache and was very curious to find out what it was. I scanned it with a QR reader and found my answer! Excited as ever, I rushed home to a computer to find out more. In no time, I had my own Munzee profile set up. At that time, there were only a few greenies on the map, and 100 points in a day was definitely something else! I am one of the first players in the area. Nowadays, there is a good sized group of active players in the area whcih I am super excited about. Along with my husband (Tomppa71), I am really into Clan Wars. We both are members of the NorthernWestCoast clan. Due to the number of active players in the area, there are other active clans as well which we like to cooperate with. Reaching common goals and getting to know the other players are aspects of the game that I really like. Being in a clan has given me the opportunity to meet numerous new players. Munzee takes you to new places and encourages you to get out and about. I enjoy the various themed specials that luckily appear on the map rather often. They give added spice to Clan Wars. So, my wish is for Munzee to keep that up. The downside to having multiple active players in a small town is that just about all the poles are taken already. Hence, it would be nice to have a virtual that acted like a greenie. In other words, you would have to be at the location to deploy. With “virtual greenies”, it would be possible to build new trails, e.g. on nature trails. 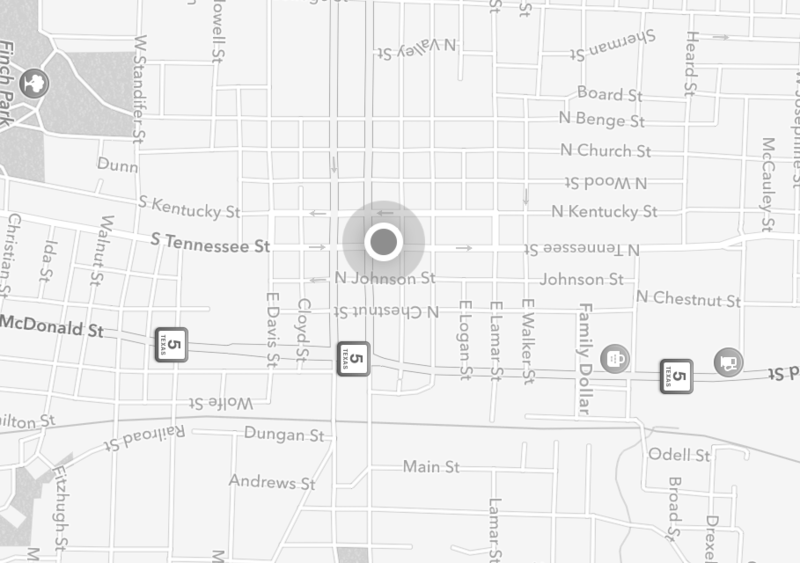 Having the same filters on the website map as in the app would help when planning where to go and what to cap. 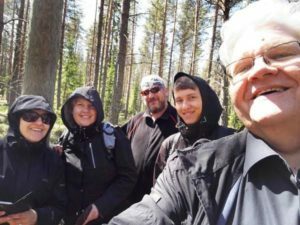 During summers, I spend a lot of time in our vacation spot at a camping site in Kalajoki, Finland. As it happens, it is also an active Munzee area. It is also a fantastic site for walking by the sea, admiring gorgeous sunsets. I actually spend most of my free with my dear hobby, Munzee. I would like to thank those whom nominated me. I am really surprised and excited about this. A great, big thank you to Team Munzee for a great game. Munzee on! anski has included some socials, so cap away! From 00:01 on Friday, April 21st through 23:59 on Sunday, April 23rd, Flat Robs will be on the map! Don’t forget to check the Munzee calendar for events nears you. We hope you have fun this weekend!